The final game in the series has received its name. Can you survive one last time? 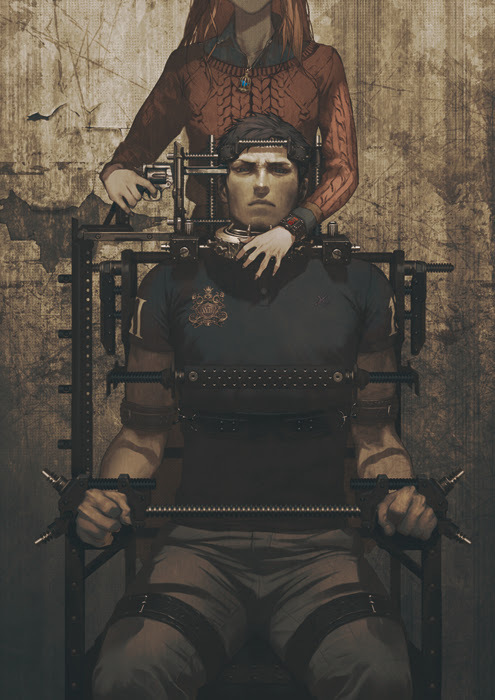 Set between Zero Escape:999 and Zero Escape: Virtues Last Reward, his game is to solve many of the mysteries of both games left over. Building on the success of its predecessors, Nine Hours, Nine Persons, Nine Doors, and Virtue’s Last Reward, series mastermind Kotaro Uchikoshi has pulled out all the stops to deliver the most compelling and mind shredding gaming experience ever seen on a handheld platform. Choice is your only method of salvation and your only means of escape. How much of your humanity will you sacrifice to earn your freedom? As a new age of ruin looms large on the horizon, you must make impossible decisions and weather unimaginable consequences as you straddle the line between absolution and damnation. Plan you escape. Due for release in summer 2016, be ready to survive.